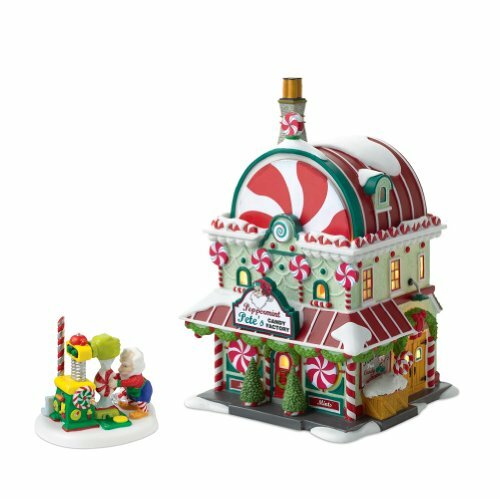 Department 56 Annual 2010 Christmas Village Gift Sets have arrived! Department 56 Villages set the gold standard for Holiday lit houses. Santa and his elves live at the North Pole, and it is there that all things Christmas are made. Inspired by this magic, charming legend, our porcelain North Pole Series of collectible porcelain lit houses and accessories bring Christmas dreams to life for the young and young-at-heart. Department 56 The Original Snow Village "Christmas Lake High School"